i agree with eleanor, this is beautiful! 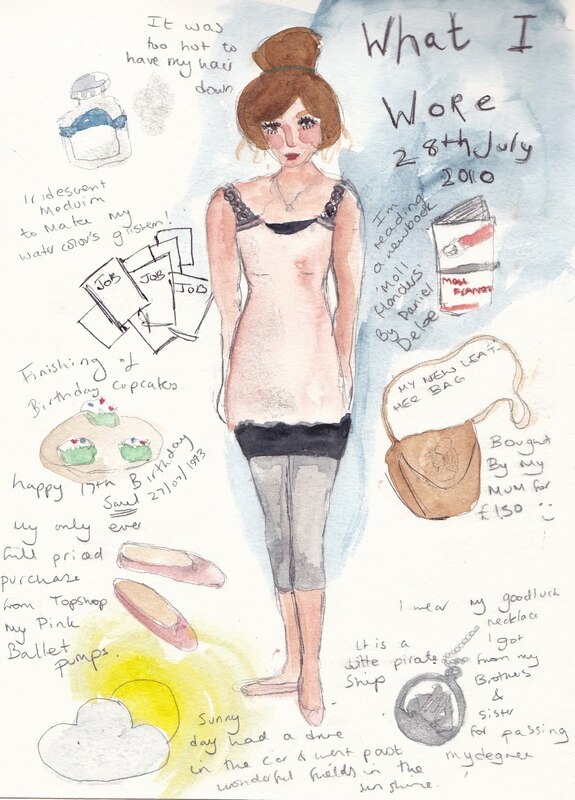 i wish i was as talented as you, i'd love to paint what i was wearing every day and post it on my blog! such an amazing way show what you wore, it really makes you stand out.. i love coming on your blog and looking at all your paintings! makes me wish i was better at it.